Executive Search is one of the core competencies of Wilhelm AG: finding and securing the best candidates and promoting their integration into the company. Our service encompasses the search and selection of board members, senior executives and leading managers for national and international companies. We see our mission in finding high-calibre individuals who are inspired by new challenges and who are ideally qualified to work with clear objectives to strengthen a company’s competitiveness. 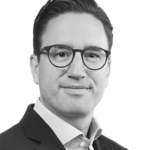 Serge von Senger is Partner at the Zurich office of Wilhelm AG which he joined in 2015. At Wilhelm AG, Serge focuses primarily on the financial services sector. He previously worked in Executive Search at VfU Management Consulting, an international executive search and HR consulting company. 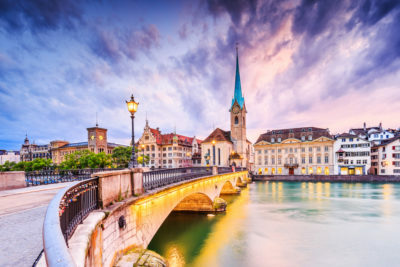 Prior to Executive Search, Serge gained relevant experience in investment and business development functions within Private Banking in Zurich. Based on his long-standing specialization in financial services, Serge benefits of a solid understanding and an active network in this sector.